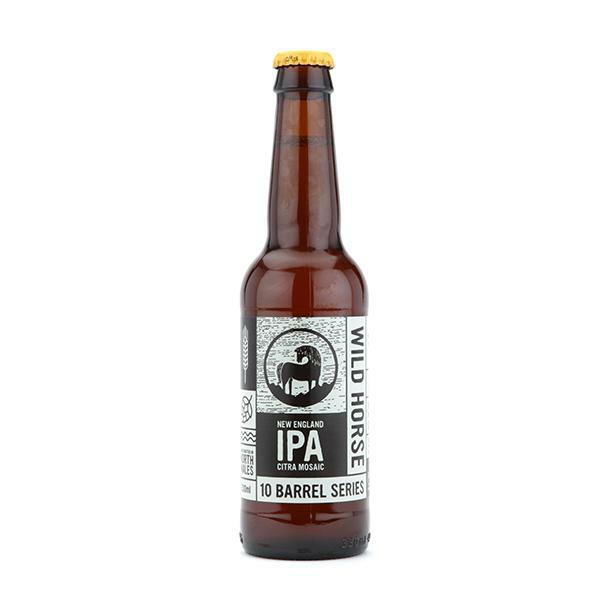 Strong, fruity, juicy and deceptively drinkable IPA, fermented with Vermont ale yeast. Look: Pours hazy golden orange in the glass. Aroma: Citrus and tropical fruit. Taste: Big and juicy, with intense hop aroma and a nice bitter finish. Verdict: Juice bomb that’s everything a good NEIPA should be.